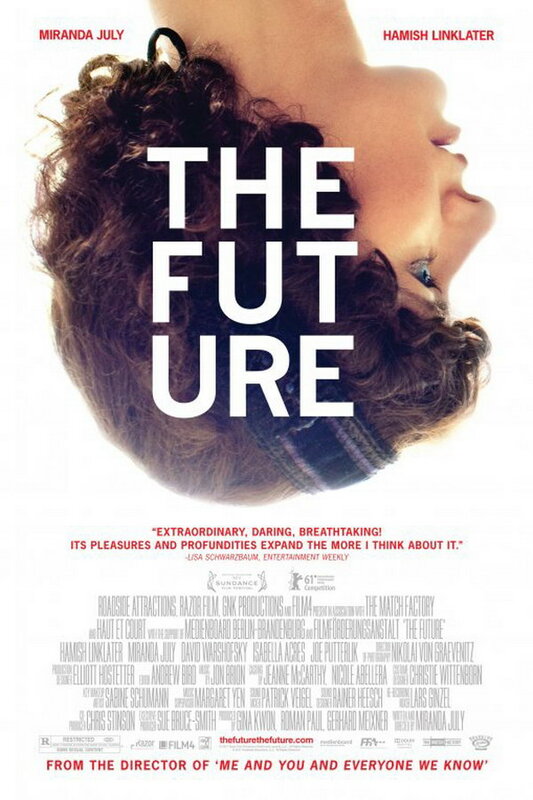 The Future is a comedy drama film directed by Miranda July. The story involves a couple in their mid-30s, Sophie and Jason, whose relationship is on the rocks. The font used for the movie title on the poster is probably News Gothic Bold designed by Morris Fuller Benton and released by ATF in 1908. The font is a commercial one and you can buy it here. The News Gothic font identified above is not available for free, please follow the link above and purchase the font. Meanwhile, you can take a look at our collection of fonts for cars, pop music and apparel as well as round-ups of new & fresh fonts around the web. In addition to The Future (film), News Gothic typeface is also used in the following logos, movie posters or album covers etc., including: Finlandia Logo, The Fame Monster, ABBA, Dancing Queen, The Revenant, Extremely Loud and Incredibly Close.